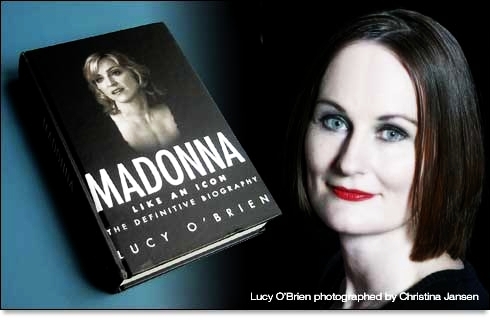 has met this time author Lucy O’Brien, who has just released her Madonna biography called Like An Icon. Among other things, Lucy explains to our readers how she approached the huge task of putting together a book about Madonna‘s life. Please click on the image belowo to read our full exclusive chat with Lucy.